My friend Francois's daughter and her friend made a great Joe Bonamassa acoustic cover! Amp: 60 Watts, 3 channels (Clean, Rhythm, Lead), footswitchable pre boost, FX loop, reverb, 4 x ECC83 pre-amp valves, 2 x 6L6 (loaded) or 2 x EL34 power valves, 4 button footswitch. 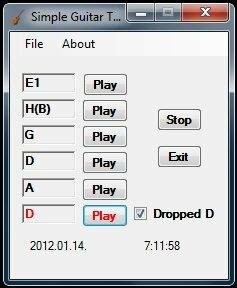 Not official tabs, transcribed by me in Guitar Pro 5 or chords format and hosted on Ultimate Guitar.com. If you don't have Guitar Pro, use Tux Guitar. 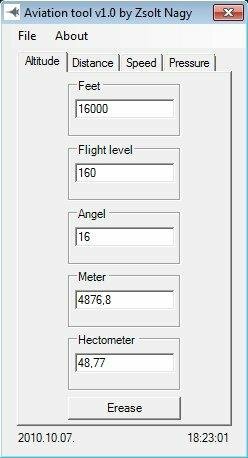 Created in Visual Basic 2010 Express and ShaprDevelop. .NET Framework 2.0 or 4.0 is required, download links below! 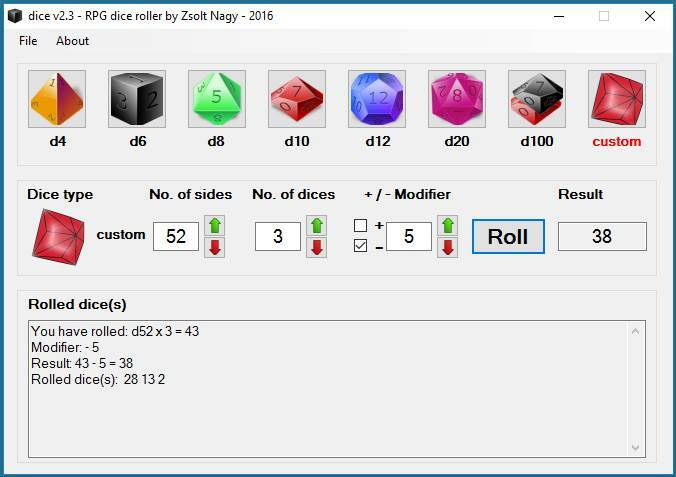 dice is a free RPG dice roller program. A good tool for players and DMs! You can roll d4, d6, d8, d10, d12, d20, d100 and custom dice up to 1000 dices at same time. Adjustable +/- modifier, dice side and dice number, nice GUI, easy to use. If you provide a valid e-mail address I will reply. - Collected informations about you are not share with and not sell for third parties!